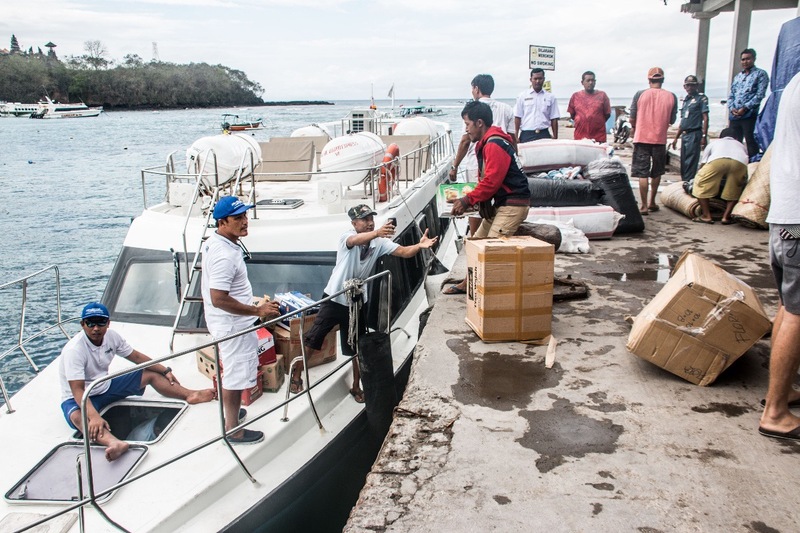 In light of recent events in Lombok, BSF have begun relief efforts; organising the collection of aid and distributing it amongst our contacts in the affected islands. 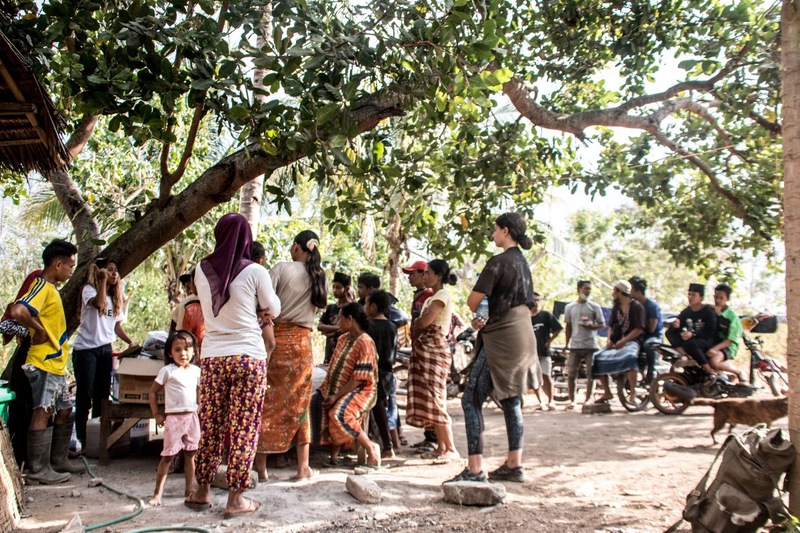 So far we have successfully delivered aid to specific villages in North Lombok, however, this is a relatively small operation which is something we would like to change. 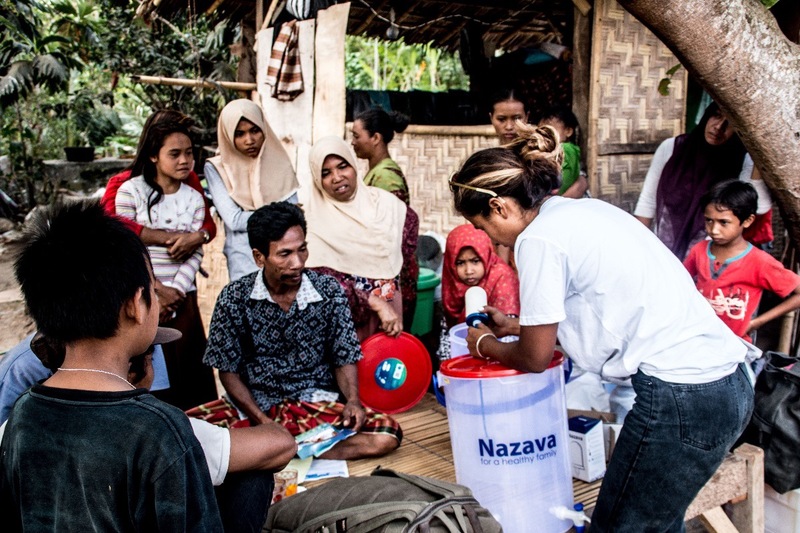 With your cooperation and backing we can upscale our relief efforts and help as many people as possible. Changing lives is our motto and our core aim is to make a safer and healthier Indonesia and we want you on this mission with us. BSF, Bali Sports Foundation, provides sporting opportunities for disabled people across Indonesia. BSF believes that sports has the power to improve the lives of people with disabilities in Indonesia by aiming for development, health and peace. Our vision is to create a healthier and safer Indonesia through the power of sports. 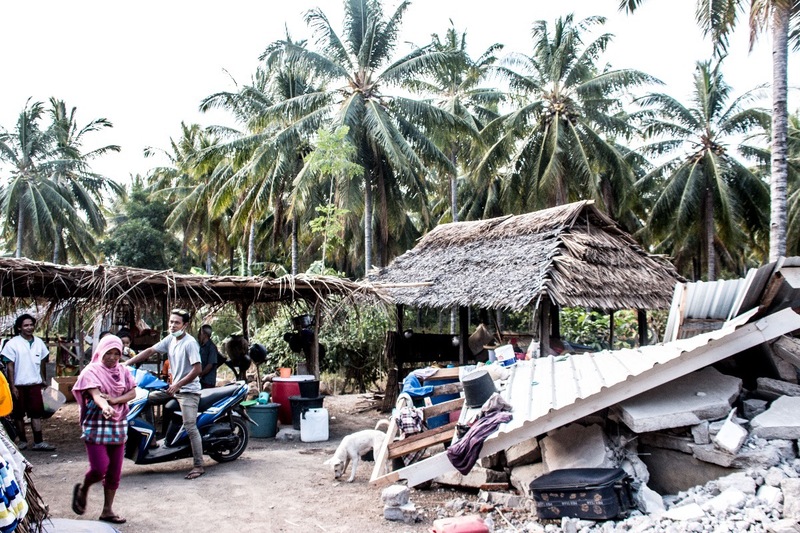 Mission to North Lombok 16th August - 19th August organised by Flora.